Pantone Spring 2013 Color Trends. It's official! 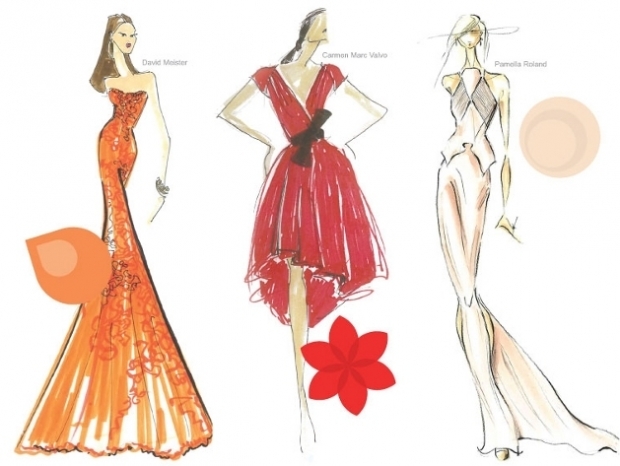 According to the Pantone Color Institute, the spring 2013 color trends promise to be lively and exciting. See the vibrant color palette of spring/summer 2013! 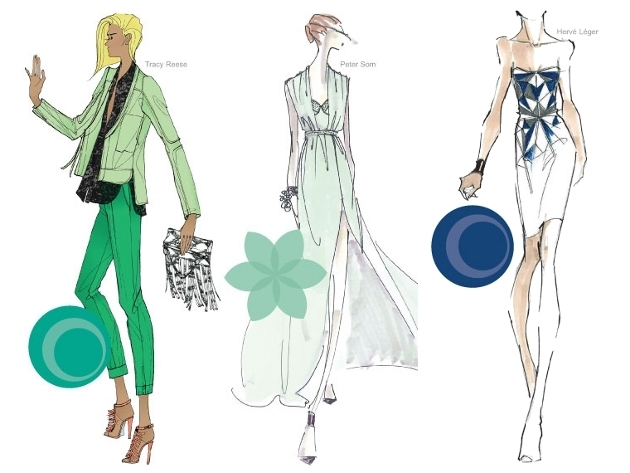 When it comes to the Pantone spring 2013 fashion trends, these revolve around practical colors. Starting with the fashion week of every season, Pantone has made it a tradition to release predictions concerning the most popular ten shades that will take over the fashion scene. 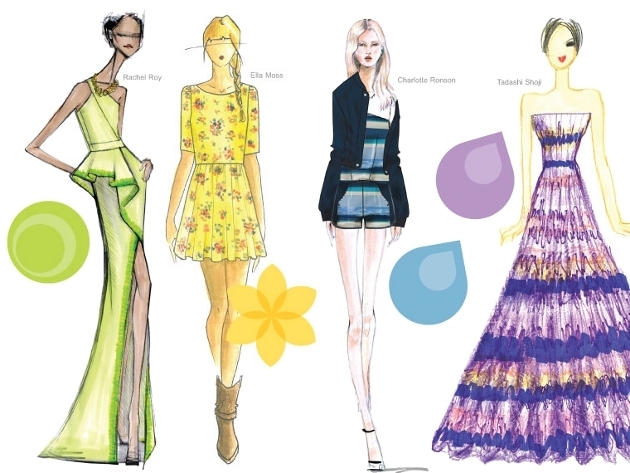 As far as the spring 2013 color trends predictions are concerned, shades like chartreuse-y green, nautical-inspired blues, pale lemon and pop-art tones seem to take the lead, so if you want to be fashion-forward, you should necessarily start thinking how to wear these incredible colors. 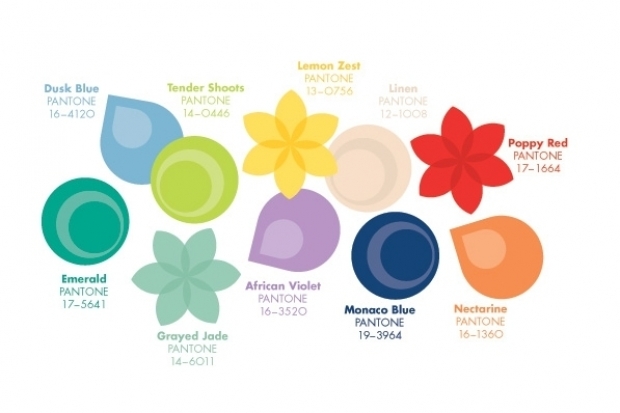 The complete list of spring 2013 color trends includes dusk blue and Monaco blue, emerald and lemon zest, grayed jade and African violet, linen and nectarine, plus poppy red and tender shoots. Although the previous season the ‘it’ color was represented by tangerine tango, this spring seems that it will be taken over by emerald, as according to the executive director of the Pantone Color Institute, this shade of green has the ability of being not only picturesque, but also practical. Even if last year the top colors have been shades of pink and earth tones, now these have been replaced by bright red and lush shades of green. In addition, the deeper orange of last year has been replaced by the lemon tone of this spring. However, there is still a brown tone that remained in for this season as well, and this is represented by the pale color known under the name of linen. In addition, three other colors from this season, the purple, orange and midnight blue seem to be almost the same as the ones in the previous season. In 2013 the color trends seem to move in the direction of brighter colors and at the same stir away from toned-down neutrals. Furthermore, the colors look as if they are perfect for embracing the graphic cuts and silhouettes of the spring 2013 runway collections. All in all, the main purpose of the ten main color trends proposed by Pantone is to reach a certain harmony that nowadays would be more than welcome.